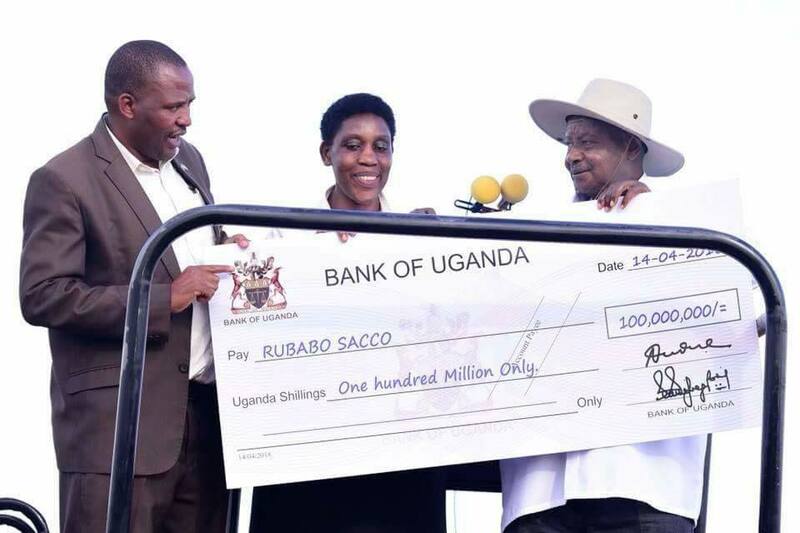 Mr Mseveni hands over a dummy cheque of Shs100m in Rukungiri at the weekend. 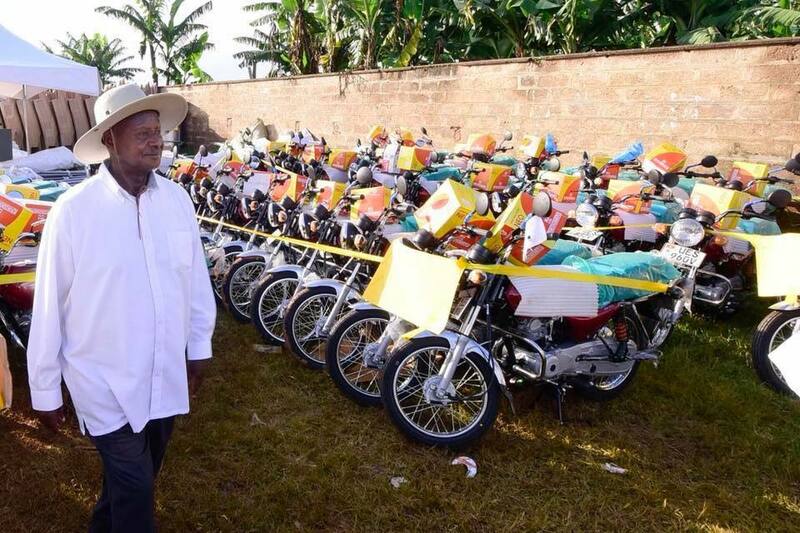 RUKUNGIRI- President Museveni on Sunday returned to Rukungiri district ahead of the May 2 by-elections for the Woman Member of Parliament and donated boda-bodas, money, trucks, mini buses and an assortment of machinery worth over Shs5 billion to more that 100 groups. 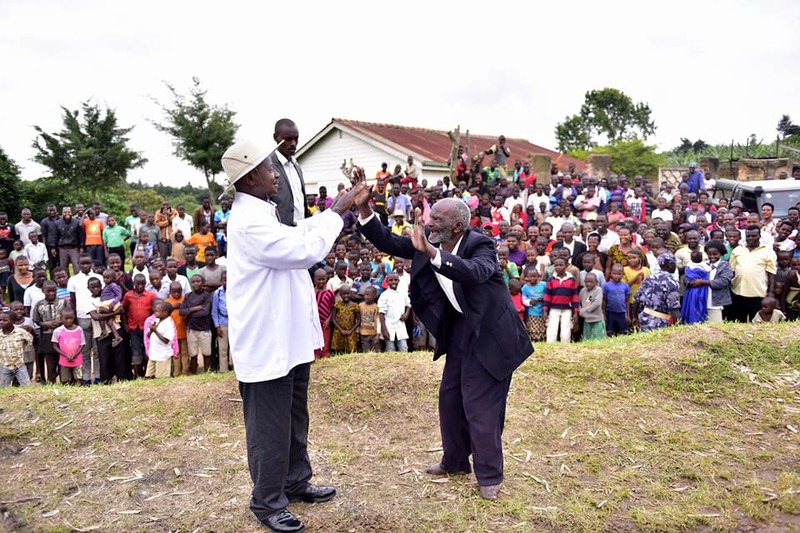 The President explained that he was on a poverty alleviation campaign but with the district — home to opposition leader Dr. Kizza Besigye, and having voted against Mr Museveni in both the 2011 and 2016 elections, and returned more opposition MPs in the 2016 elections, it is understood Mr Museveni as chairman of the ruling NRM is determined not to lose the district Woman MP’s seat. The Court of Appeal on March 22 rendered invalid NRM’s Winnie Matsiko’ win as Rukungiri Woman Member of Parliament, after her challenger the Forum for Democratic Change’ s Betty Bamukwasa Muzanira petitioned the against her victory. Muzanira through her lawyer Ambrose Ainembabazi took to Rukungiri High Court asked the court to order the recount in three sub-counties of Nyakishenyi, Nyarushanje, and Nyakagyeme. However, the court threw out the application arguing that a recount will not change the result significantly. Ms Muzanira appealed this ruling. 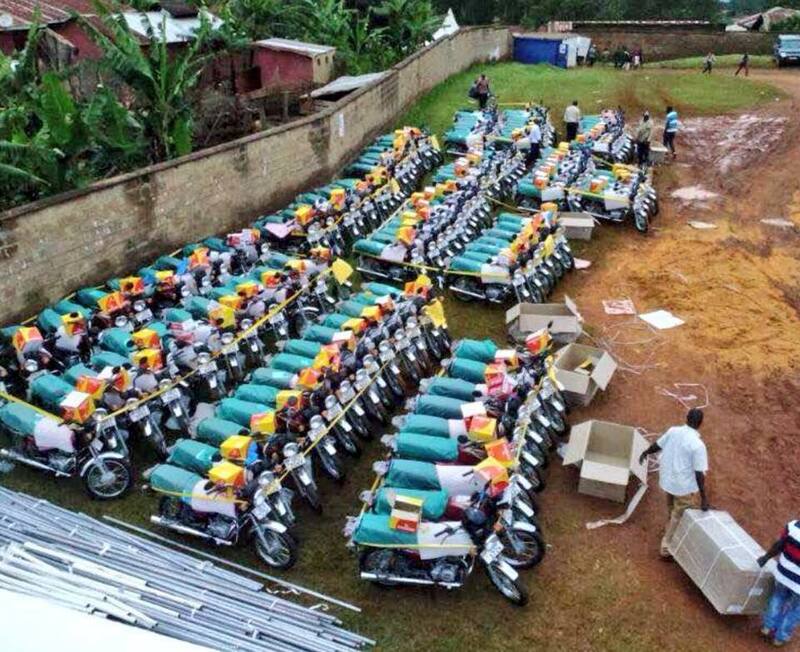 On Sunday, Mr Museveni delivered his goodies at Rukungiri Stadium, in the backyard of Dr Besigye’s country home and complained against especially the youth for joining the FDC en-masse. “I have taken this money from my pocket as President,” he said. “There is a lot of money in your government but you don’t know how to get it. The young people have been caught up in FDC which is deceiving them,” Mr Museveni said. 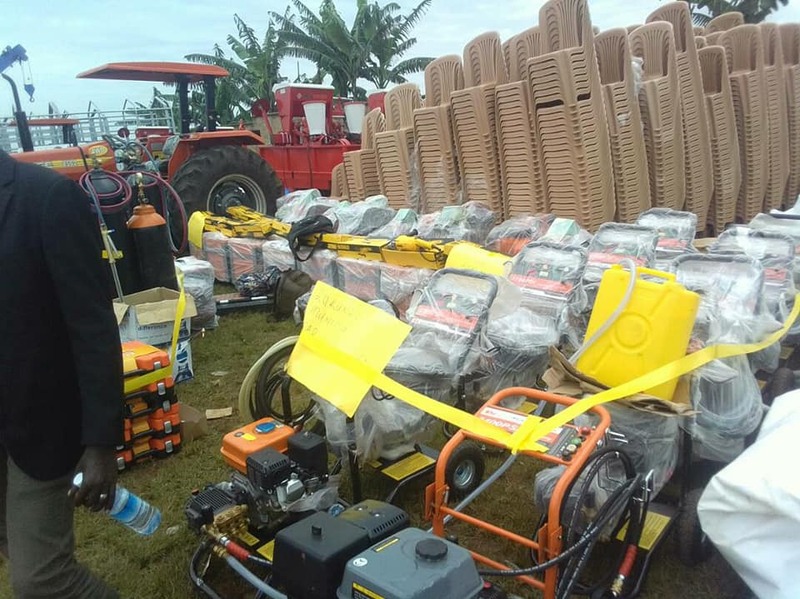 Rukungiri Garages- Garage equipment (including toolboxes, spare parts, generators) and a breakdown vehicle.